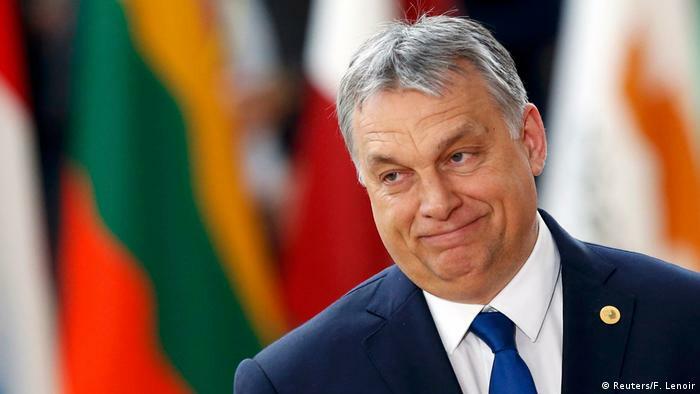 Some 10,000 people rallied outside the parliament building in Budapest on Saturday against labor reforms approved last month by the right-wing nationalist government of Prime Minister Viktor Orban. Hungarians are angry about what they call the new “slave law” that allows employers to demand hundreds of hours of overtime a year and delay payment for up to three years. 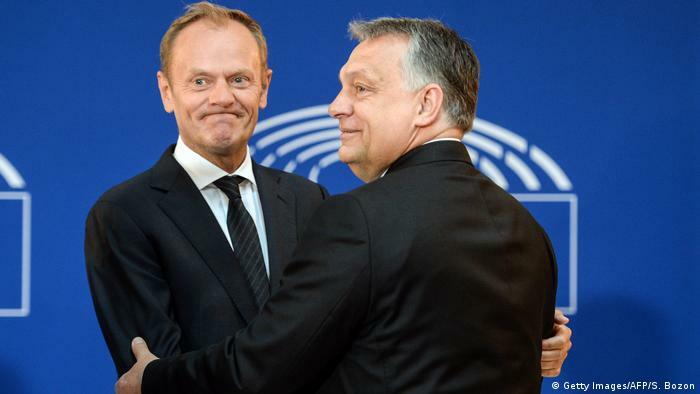 The protesters chanted “We will not be slaves” and “Dirty Fidesz,” referring to Orban’s party, as they marched in near-freezing temperatures past the parliament building on the banks of the Danube. 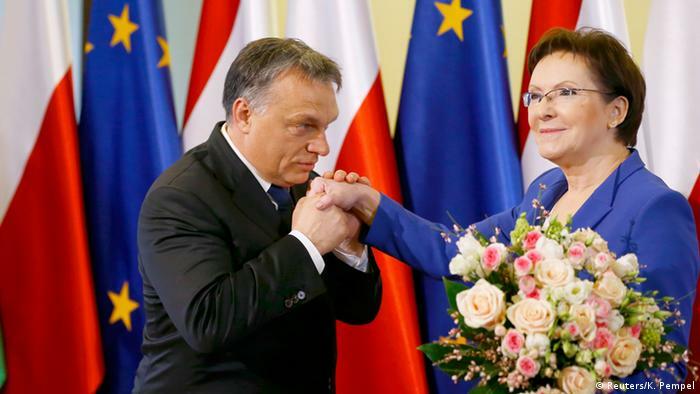 Orban and Fidesz have been able to hang on to a two-thirds majority in the Hungarian parliament by taking control of the media and making changes to the country’s election system. Tomáš Rafa began his project “New Nationalism” in 2009 when segregation walls were built in cities in eastern Slovakia. 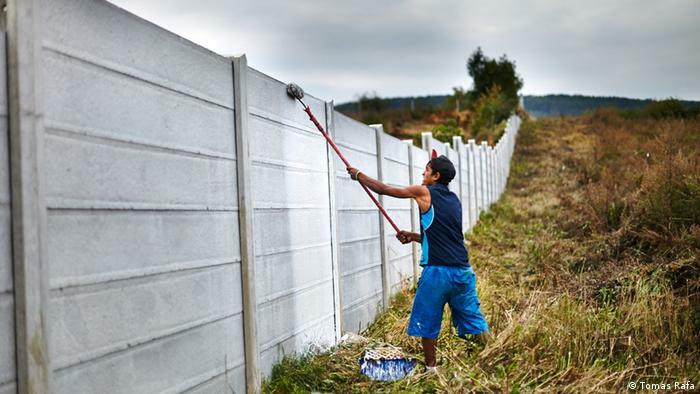 Three years later, he got a permission to organize an event, during which Romani kids from Ostrovany painted the 120-meter-long and 3-meter-high wall that, in the words of the local mayor, prevents goods from being stolen by the people from the settlement. “I wanted to show that the adaptation process needs much more attention and that problems can’t be solved by building a wall,” said Rafa about his wall-painting project which also took him to Sečovce, Slovakia. 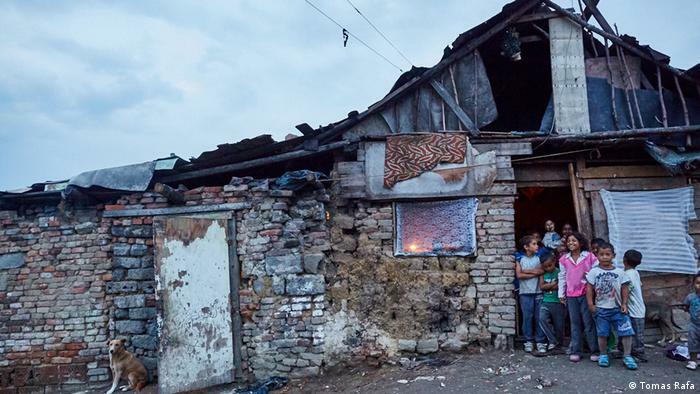 The settlement, pictured here, has been described as the place with the worst social conditions among all Romani villages in Slovakia by the local authorities. 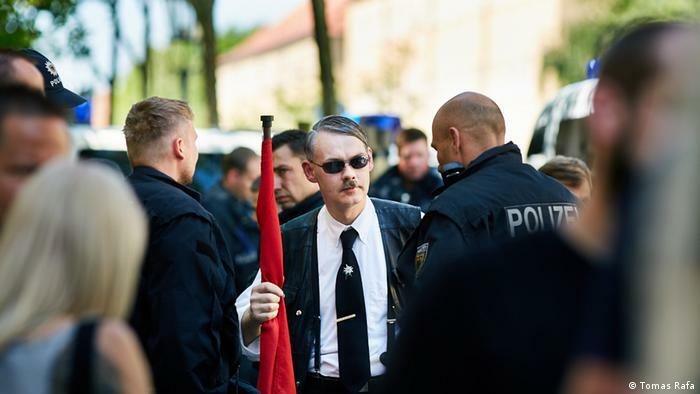 In 2015, a selfie of Lutz Bachmann, the founder of the German anti-Islamic and nationalistic organization PEGIDA, posing as an Adolf Hitler lookalike, went viral in the the German press. This picture was taken by Rafa one year earlier in Dresden, both Pegida’s and Bachmann’s hometown, during a march of far-right extremists. 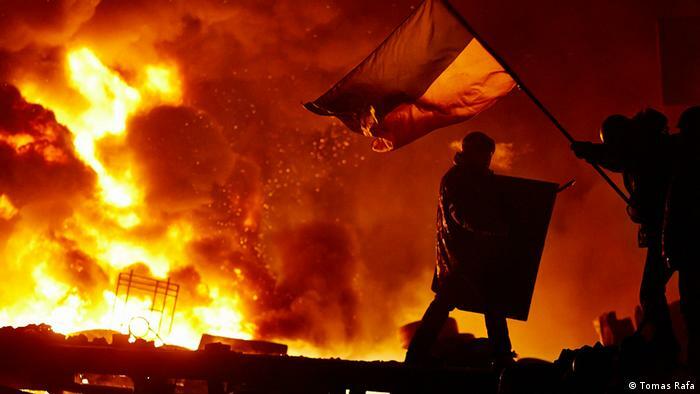 The decision by former Ukrainian President Viktor Yanukovych to abandon ties with the European Union in favor of Russia triggered a series of demonstrations that eventually evolved into the EuroMaidan protests in early 2014. Rafa went to Ukraine again a few months later, this time to capture the siege of Sloviansk in the Donetsk region. 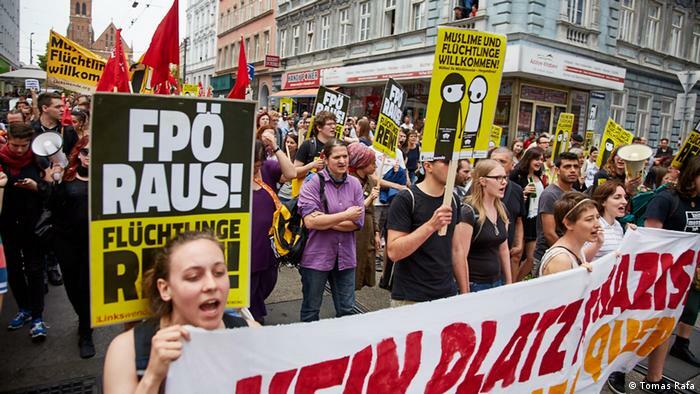 “In Germany and Austria, anti-fascist protests have a long tradition. People use them as the last, physical tool of resistance,” says Rafa. This picture captures anti-fascist protests against the right-wing populist and national conservative political party FPÖ (Freedom Party of Austria), which has strong ties to Germany’s AfD and Marine Le Pen’s National Front. 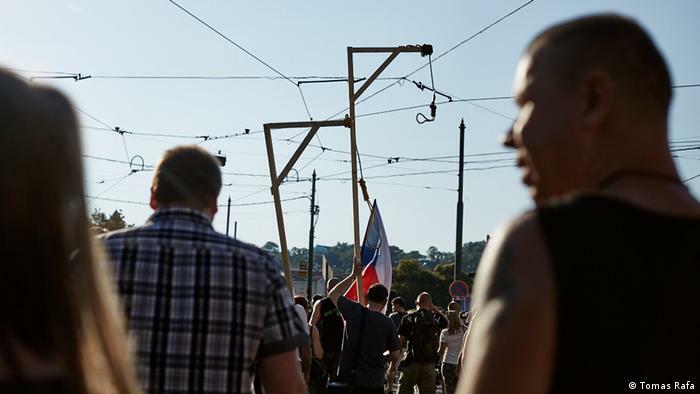 Left-wing and right-wing protesters clashed in Prague on June 1, 2015. Some anti-Islamic sympathizers came to the demonstration carrying gallows and were allowed to march with them through the city center. The police failed to intervene and was heavily criticized by the public, politicians and media. To this day no one has been charged. Thousands of people gathered in Budapest recently to protest against Prime Minister Viktor Orbán’s nationalist policies after he pushed through legislation that may result in shutting down the Central European University founded by US-Hungarian investor George Soros who is one of Orban’s main opponents. 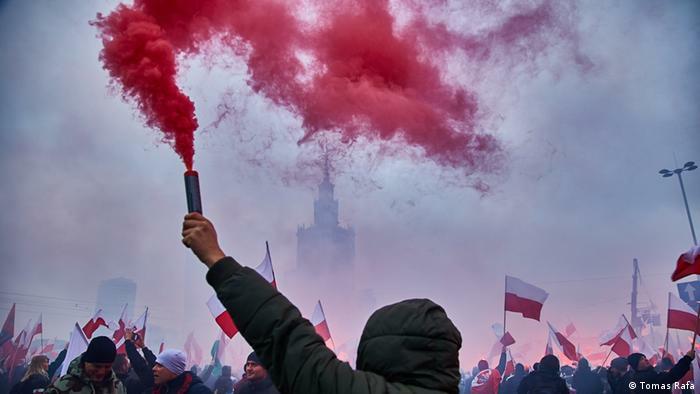 Thousands of Poles celebrated the 78th anniversary of the establishment of the Second Polish Republic with red flares and national flags, but several far-right groups used the occasion to protest against globalization, refugees, Islam, and the European Union. The government has argued that the law helps businesses suffering from labor shortages and benefits workers who want the extra pay. But the country’s largest union says increasing wages for standard working hours and a more flexible retirement system would bring more benefits to workers. 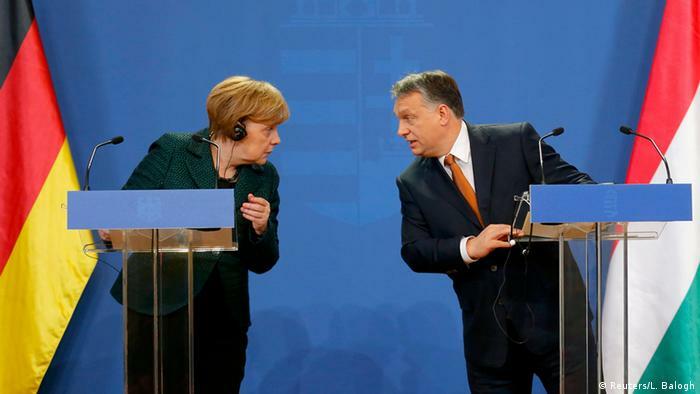 Hungarian Trade Union Federation President Laszlo Kordas said on Saturday that he will present its demands to Prime Minister Viktor Orban. If the government refuses to negotiate, they will call a general strike on January 19. 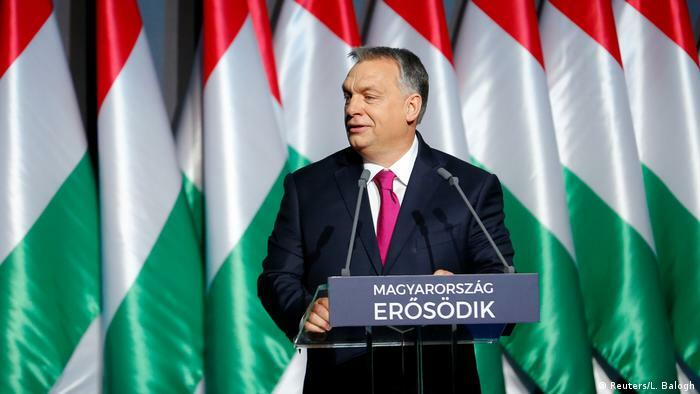 Government spokesman Istvan Hollik repeated the government’s claim that Hungarian-American billionaire George Soros is funding protests against the labor law. 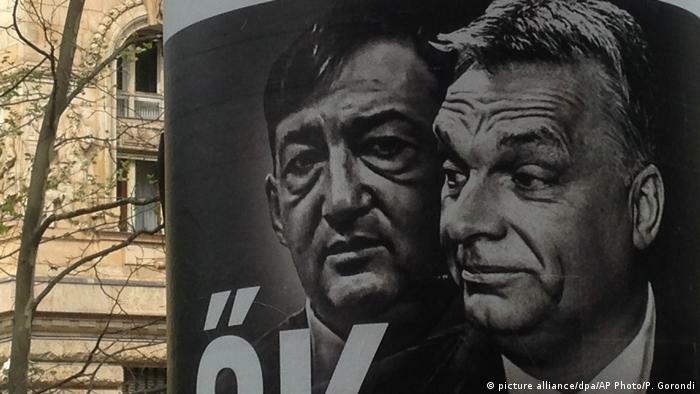 The Hungarian regime often accuses Soros of devious anti-government plots. 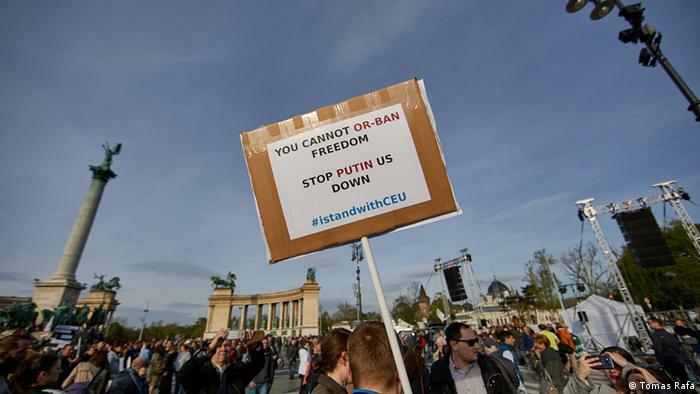 Protesters also brought up other grievances with Orban’s government, such as concerns about threats to the rule of law, the curtailment of academic and press freedom, and political corruption.